Generally, there are two types of waste connection available when choosing a commercial ware washer. Choosing between either a gravity waste or a drain pump machine will depend on the requirements of your building and the location you are planning to install the machine. 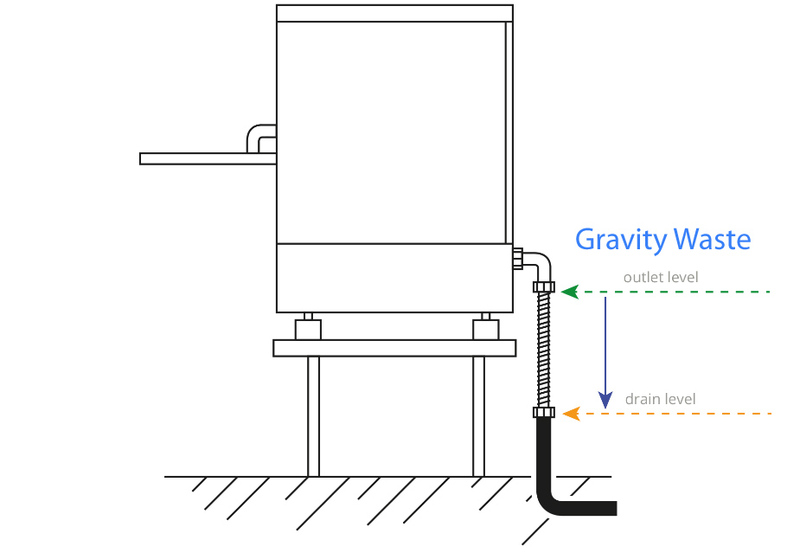 Gravity waste machines function by the operator removing a plug from inside the machine wash tank to release dirty water into the drainage and therefore require the waste pipe to be the lowest part of the machine. 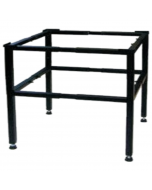 This can usually be achieved by installing the machine on top of a counter or stand. 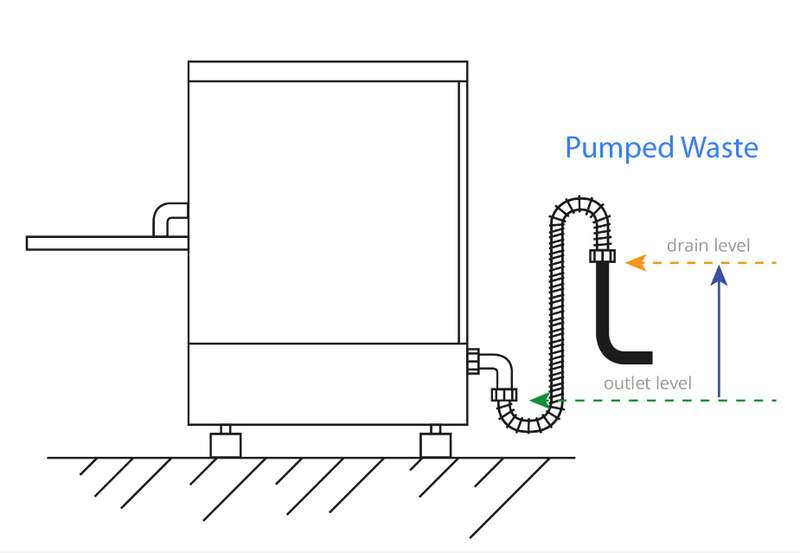 Drain pump machines function in a similar way to domestic machines in that a pump is activated (either manually or automatically depending on model) at the end of a wash cycle and dirty water is pumped down the drain pump. If your drain is level or above the waste outlet of the machine (EG: a standpipe) you will need to have a drain pump fitted to your machine to pump the water up the pipe to the drain. This usually is the case for under counter machines.